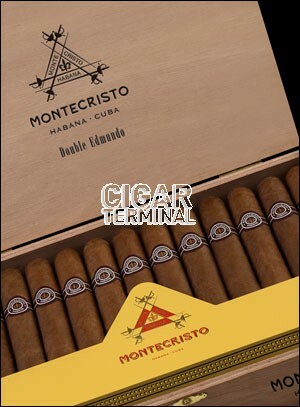 The Montecristo Double Edmundo is a powerful Habano, a medium-full Robusto Extra, 6.1” (155mm) long, of 50 ring gauge, and comes in a box of 10 cigars. Tried again after sitting in my humidor for several months, Outstanding cigar, will be ordering again. 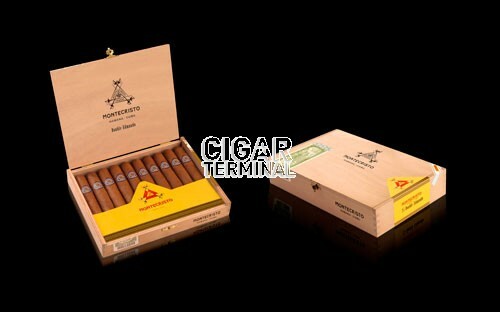 The cigar is rated a 10 on construction, burn, and combustion. It is beautifully made. However, the cigar is mild and lacks complexity. The aroma is of burnt mild tea, and the flavor consists of burnt wood and black pepper. Overall, the cigar rates 9. Will be ordering again and the service was excellent. Delivery was also fast, package was well protected. Thanks!! 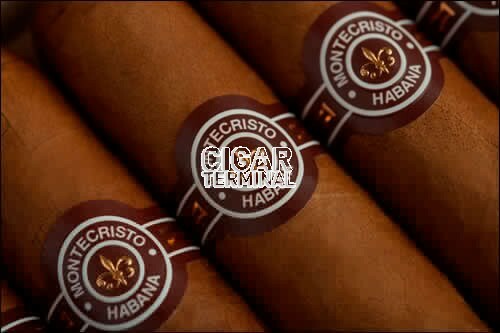 This cigar has good complexity and it's typical Montecristo. A good cigar at a fair price. Just received my 2nd box of these cigars and I have enjoyed everyone, they are a creamy smooth smoke with some great spice!! It's been a perfect burn for me every time.